There are NO $15-$39 Locksmiths. It’s a Scam. This companies will end up charging you more, much more. 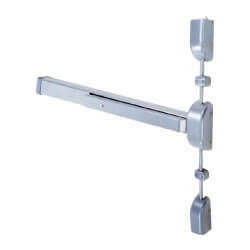 Five Things To Ask Before Hiring Any Gilbert Lock Company. Are you a Gilbert Registered Contractor? Yes, we are. 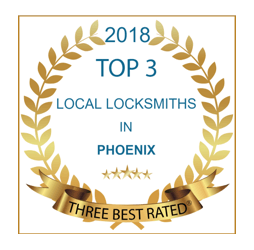 Arizona does not require licensing for Gilbert locksmiths but ACME Locksmith Gilbert Service carries both residential and commercial licenses (ROC271563) to ensure quality service. 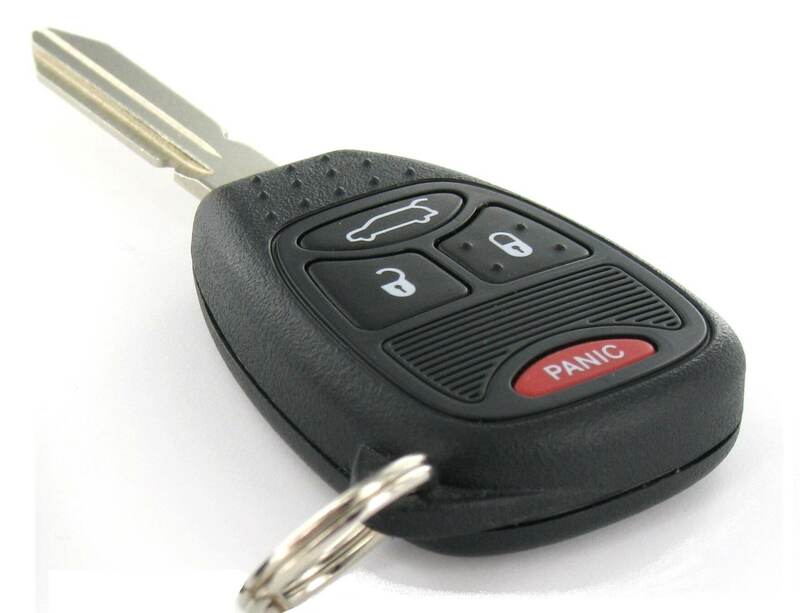 Having an ROC license protects you should anything ever go wrong and it GUARANTEES we are a bonded and insured locksmith company. 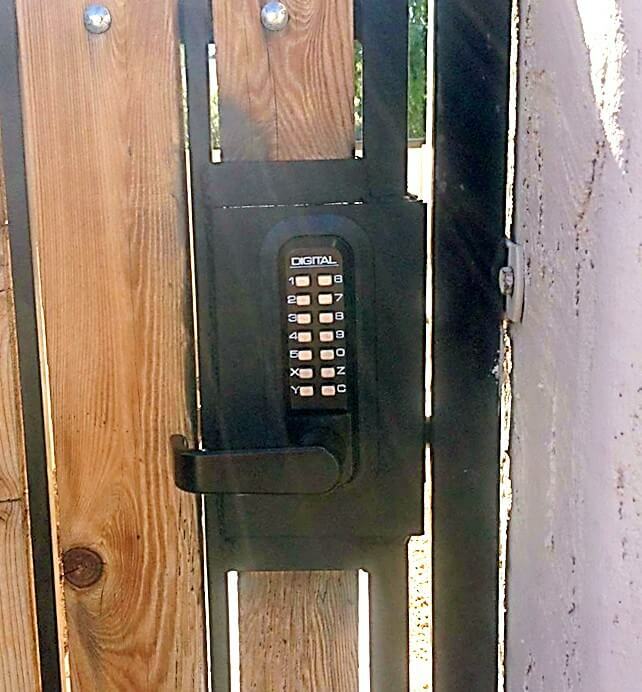 Do you guarantee your lock service? Are you members of the Associated Locksmiths & Better Business Bureau (BBB)? Yes. We are members of Associated Locksmith of America and winners of the AZ BBB Ethics Award. The only Gilbert locksmith service to win a BBB Ethics Award. We also earned a spot as a finalist for the Better Business Bureau’s International Marketplace Award. 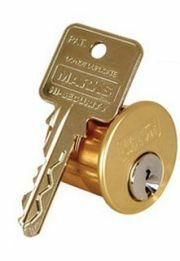 Our locksmith’s are very proud of their work and commitment to quality lock service. 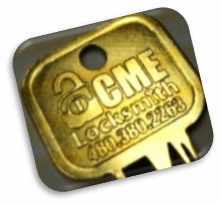 Do you have a Locksmith Shop? 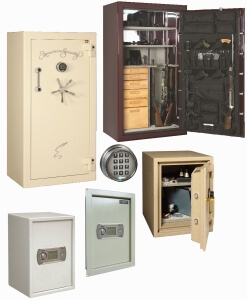 Our lock and safe shop is close by in Mesa, AZ. Unlike a lot of companies nowadays, we are NOT just a mobile service. 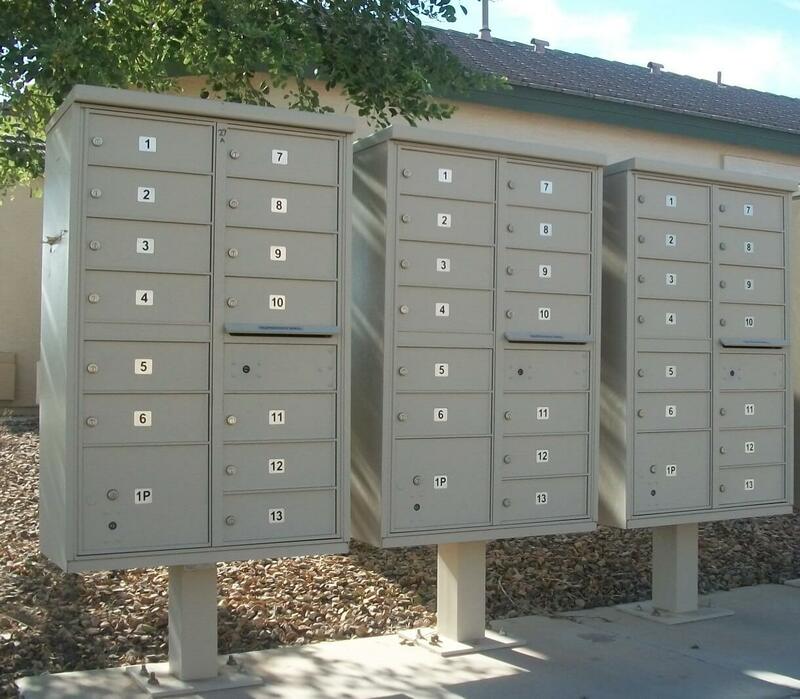 Our shop is just 3 miles south of Gilbert’s City boundary so we can provide locksmiths in Gilbert very quickly. 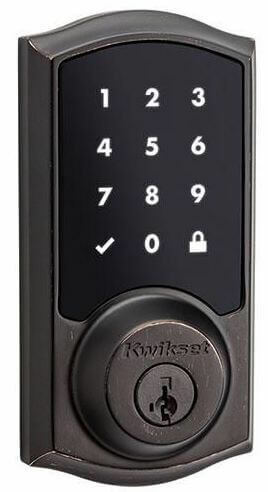 Or you can bring your lock needs to our Mesa location and save yourself the cost of a service call. 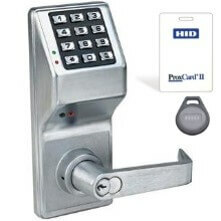 We also have Phoenix and Scottsdale lock shops for your convenience. Can I see your customer references? Yes! 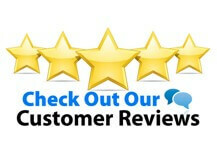 ACME has over 900 5-star-rated, verifiable customer reviews. What does “verifiable” mean? It means that based on the date of the review and the name of the writer we can tie that review back to the actual job that was completed. It’s not fluff, it’s real. 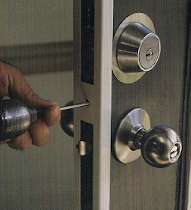 Gilbert Emergency Locksmith Service throughout Gilbert: Unlocks for home, auto, and businesses. 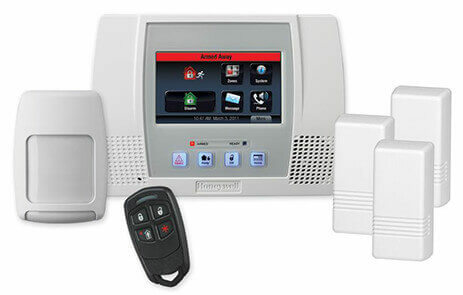 If you’re locked out, we can help. 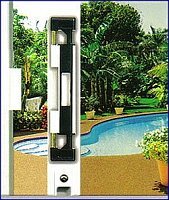 Residential Lock Installation and Repair Rekey existing locks to work with new keys, electronic entry, sliding glass door locks, and a free home security evaluation with any service. 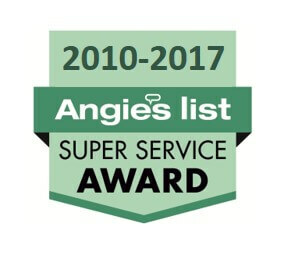 We are the only Arizona Locksmith to earn an Angie’s list Best Phoenix Contractor Award.